"Mobile Photo Awards" ir mobilo fotogrāfiju konkurss. Ar jebkuru mobilo telefonu uzņemta fotogrāfija tiek uzskatīta par 'īstu' fotogrāfiju un mākslas darbu. Konkursā aicināts piedalīties ikviens. Darbu iesniegšanas termiņš ir 30. novembris. Iespēja laimēt 500$ un 200$ Apple dāvanu karti un citas balvas. The Mobile Photo Awards were founded to promote and harness the global phenomenon of mobile, or cell-phone, photography and art. The awards are committed to presenting the art-form in galleries and exhibits. The MPAs are modeled after the International Photography Awards with multiple categories, notable judges and the goal of bringing exposure to the artists and the medium. The IPA is the gold-standard of photography competitions and therefore they follow their lead in many ways. The short-term goal of the Mobile Photo Awards is to celebrate the medium of mobile photography, the artists, the developers who create the applications and, of course, the beauty of the images. They believe that in order to bring the pictures into the public eye the medium must move beyond online photo sharing. While they are huge proponents of the online photo community they also feel that sometimes the images must be tactile, printed and framed, viewed on walls in a public space, and treated with the public respect accorded other art-forms. In order to achieve this goal, they have founded the Mobile Photo Awards in the hopes that the very best artists and images will be discovered in this manner. The long-term goal of the Mobile Photo Awards is to continue hosting the annual awards, promote and produce gallery shows, and help raise the level public respect for their medium. They also aim to help educate and inform the art world that these images are remarkable and the tool used to create them is ultimately not as important as the images themselves. In other words, they believe that mobile photography is no different than what some refer to as “real” photography. Mobile Photography is real photography. The contest is open to all interested. There are no restrictions on submission eligibility with regard to age or residence. Photographers of all ages and countries of residence are welcome to submit images. 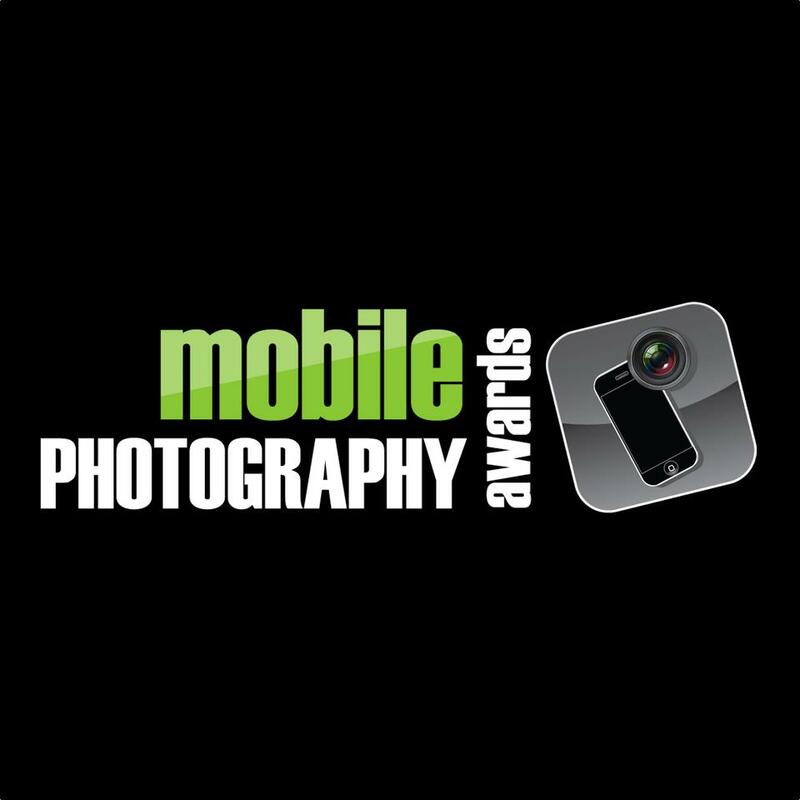 Photos shot on any mobile phone or ios device are eligibile for entry. The Grand Prize winner will win a $500 Apple Store gift card plus the following from 1-5. The first Runner-Up will win a $200 Apple Store gift card plus the following from 1-5.
inclusion on the gallery tour and exhibition plus 100% of revenue from print sales after gallery commissions and associated costs. Typically this will amount to 50% of retail sale price. prints that do not sell on the gallery tour will be shipped to the winning entrant framed and matted. the winners of the categories for Wildlife & Pets, Black & White and Landscapes will also receive a photo book with photos of their choice courtesy of KEEPSY. All entries must be received by Wednesday November 30, 2011 at 11:59 pm Pacific Standard Time. Entry fees are $20 for 3 images and $30 for 5 images. If you choose the $20 option you may upgrade to the $30 option and upload two additional images at any time during the submission period by paying an additional $10. 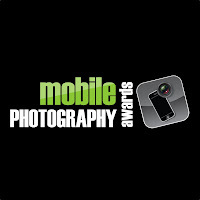 All entries must be submitted via the UPLOAD module at www.mobilephotoawards.com or if you choose to enter your images via your mobile device you must follow the e-mail instructions included with your payment confirmation.